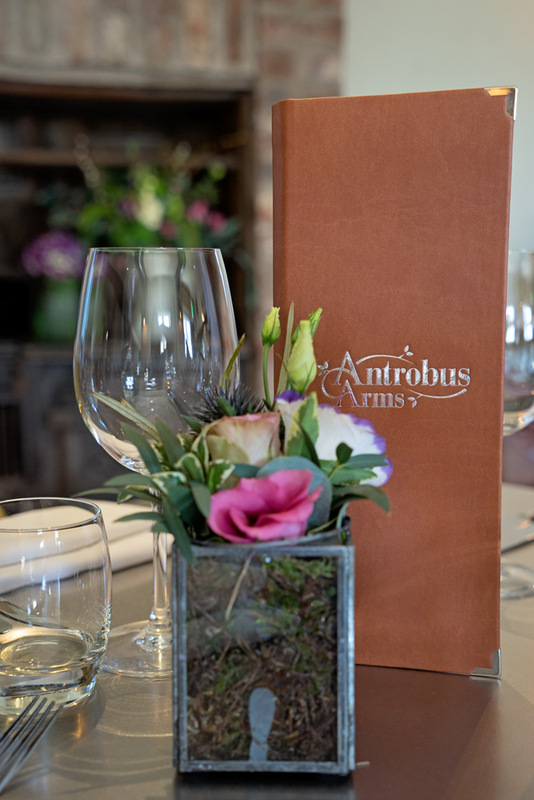 The Antrobus Arms dates back to the 1700’s. 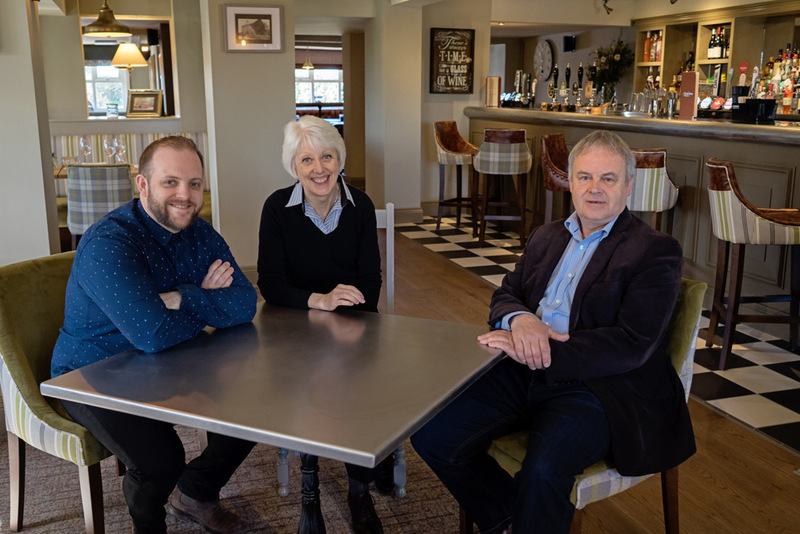 In March 2018 the pub underwent a comprehensive refurbishment. Read on to find out more about us. We use seasonal and, wherever possible, local produce in our dishes. Find out more about our current A La Carte, Drinks, Sunday, Children’s and Seniors menus. Browse our menus. Join us for Mother’s Day, Good Friday and Easter Sunday. 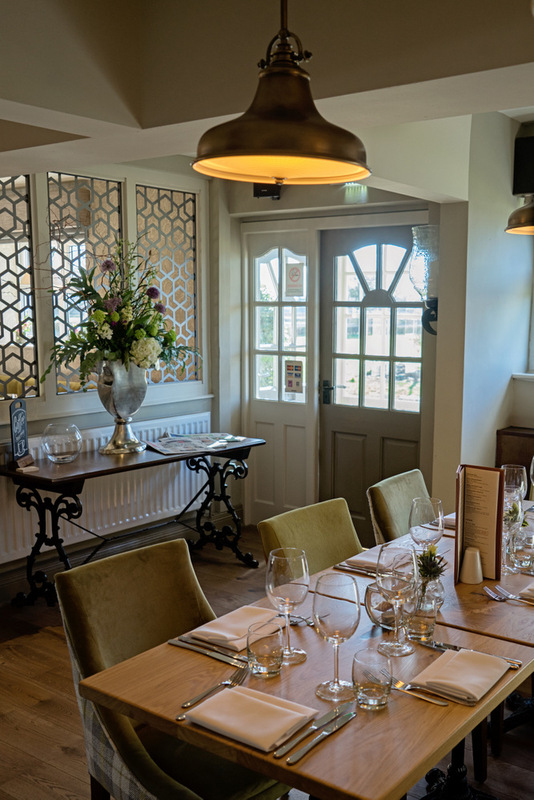 Find all our special menus on our events page. To keep in touch, use the form at the top of the page to join our mailing list.